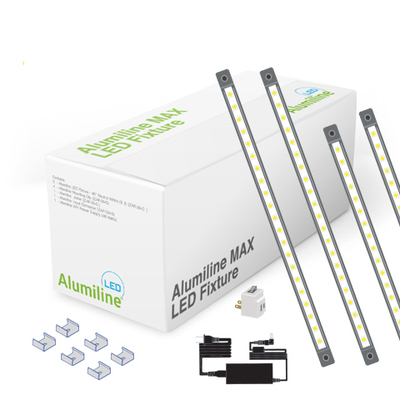 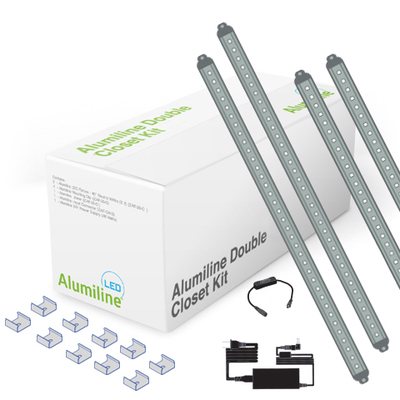 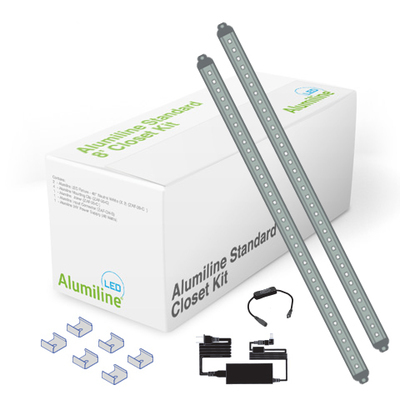 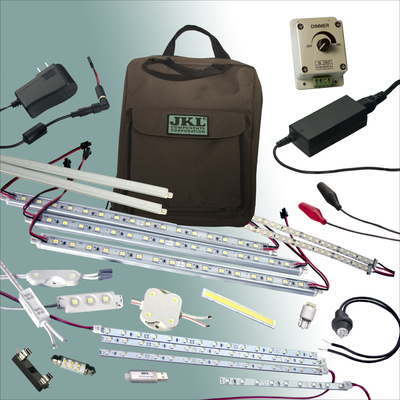 JKL Components offers a number of specialty design kits to sample the diverse range of products we have available. 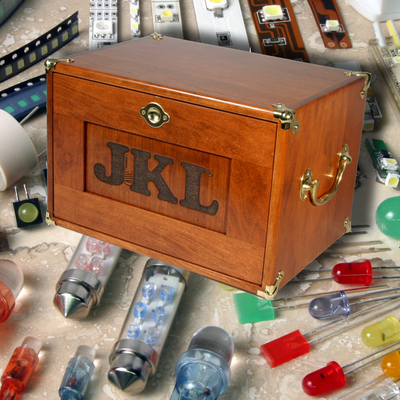 Ideal for prototyping, experimenting and product development, JKL’s design kits give you a diverse set of components on hand and at the ready. 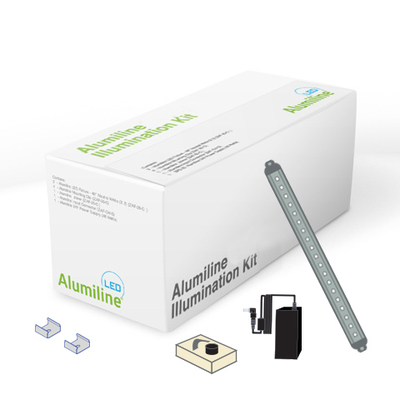 appropriate for most design and product development needs.